In education a pattern has emerged in many countries around the world. Each new government enshrines targets and tests to ensure that teachers at the frontline delivery are ‘more accountable’. Whilst this often provides evidence of symbolic action to the electorate or professional audiences, the evidence at the level of service delivery is often far less impressive. Targets, tests and tables may win wide support from the public, but there are often negligible or even contradictory effects at the point of delivery, enforced by the ignorance or denial of personal missions and biographical mandates. This book locates most of its analysis and discussion at the point of culture clash between centralised dictates, and individual and collective life missions. 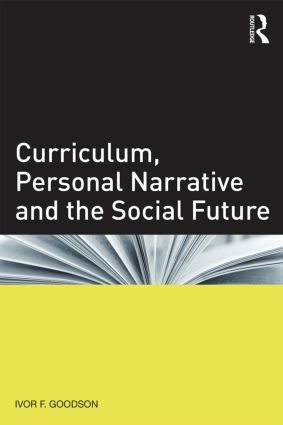 Whilst the early part of the book considers a range of issues related to school curriculum, the focus on the biographical and life narrative becomes increasingly important as the analysis proceeds.